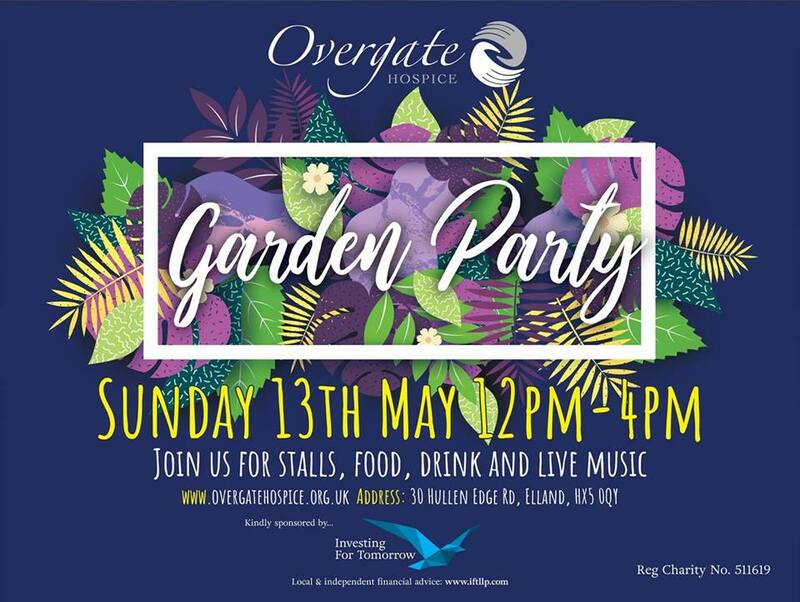 Join Overgate for stalls, food, drink and musical entertainment in the beautiful surroundings of the Overgate Hospice gardens. For information call see the Facebook event page or call Overgate Hospice on 01422 379151. This entry was posted in Elland, Events, May and tagged Overgate Hospice. Lower Valley Friday Flyer 11 May – OUT NOW! !